1 YRS Dongguan JuYou Adhesive Technology Co., Ltd. Description : Z R706-1 Avoid Dust Insulative Glue For Car AFS , it absorb the moisture in the air at room temperature curing neutral organic silicon sealing material, not heating curing. It for the vast majority of material, have good adhesive sealing performance, protect electronic products in harsh conditions. Characteristics After Curing : 1. Avoid moisture, dirt and other atmospheric composition 2. 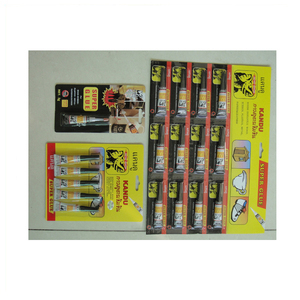 Relieve mechanical, thermal shock and vibration of mechanical stress and tension. 3, green environmental protection products can be safely used in food processing, medicine, tobacco, children's toys and other packaging. 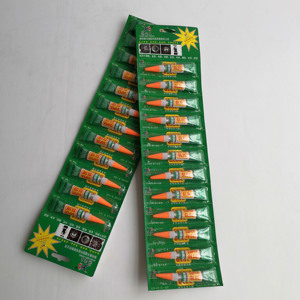 Method of use: 1, this product has been adjusted according to the requirements of coated technology indicators, do not add water and other solvents used. 2, coating clad, drying and pressing temperature for 70-80 degrees, according to the speed and adjust the product requirements. Metal Magic Steel Steel epoxy in stick from. 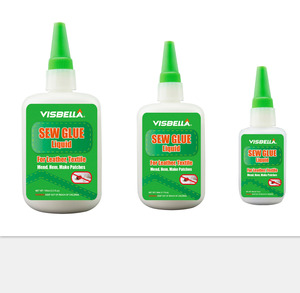 Cut off a section, knead and apply to leaking pipes or damaged equipment. National Science Foundation (NSF) approved, standard 61. CODE Contents Colour Unit 812190 50 grm Grey Pc. 3. 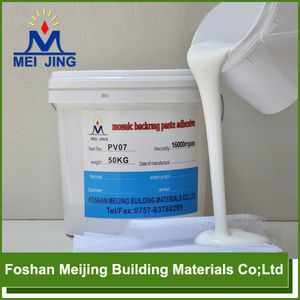 Not for the materials surface with grease, plasticizer or solvent. 4. Not to use in non-ventilated place, which need moisture in air to solidify. 5. Not for frosting and humid surface, soggy or humid places all the year round. 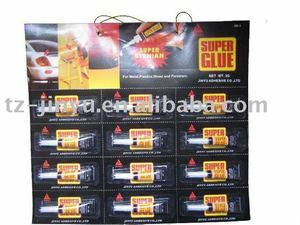 Alibaba.com offers 3,089 magic glue products. About 4% of these are adhesives & sealants. 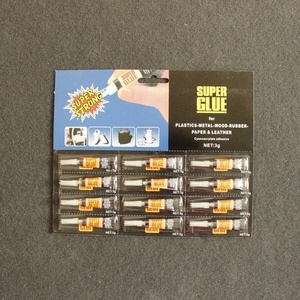 A wide variety of magic glue options are available to you, such as free samples, paid samples. 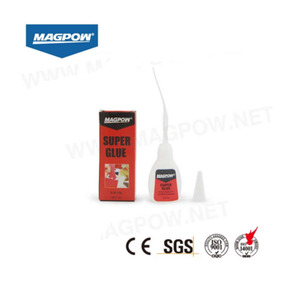 There are 3,089 magic glue suppliers, mainly located in Asia. 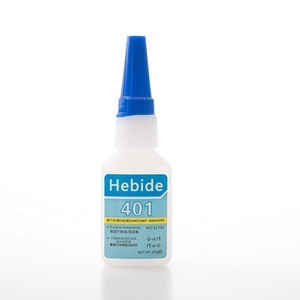 The top supplying country is China (Mainland), which supply 100% of magic glue respectively. You can ensure product safety by selecting from certified suppliers, including 837 with ISO9001, 499 with Other, and 235 with BSCI certification.